Cantech web hosting is hosting business in India which is specialized in web space packages. 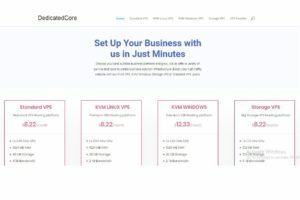 It is for those who think to choose reliable hosting with the best price. Cantech Hosting vision is to achieve leadership in a chosen field make global status and their mission is to provide high-end technology as service and support to clients. 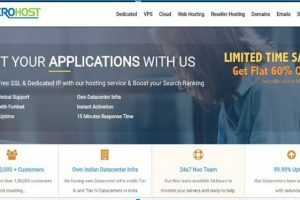 Cantech hosting service provider offers hosting like Linux and Windows shared web hosting, reseller, cloud, WordPress, VPS hosting and Cloud & dedicated server. I am a customer of Cantech. They have good support from their technical team. I’m impressed with their professional attitude. They have best services provider at the competitive price. I like their services. 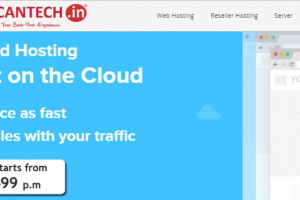 CANTECH is the best hosting service provider. I received their services till date. I opted Cantech because their support team always answered my questions and solve the problems.